Renderings for the long-anticipated Watchcase Factory residential project in Sag Harbor were released today. 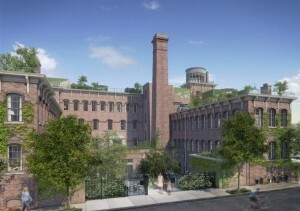 The 64-unit Hamptons property on 15 Church St., formerly occupied by the Bulova Watchcase Factory, will offer several different housing styles, including townhouses, bungalows and lofts. All of the units will feature balconies, garden or rooftop terraces. Residents will have access to fitness facilities, lounge and dining areas near an outdoor swimming pool and a large underground parking garage. Bungalows will be one-bedroom, with a central landscaped courtyard. The lofts, which were housing in the original factory, display southern yellow pine timber beams and plank ceilings, with exposed brick and stonework. The townhouse designs were influenced by Sag Harbor homes in the 18th and 19th century. Developer Cape Advisors acquired the Watchcase Factory in 2006, but the project was delayed after the recession hit. Beyer Blinder Belle Architects & Planners helmed the design. Corcoran Sunshine will be marketing the development, which will launch sales in 2013. Prices have yet to be announced. 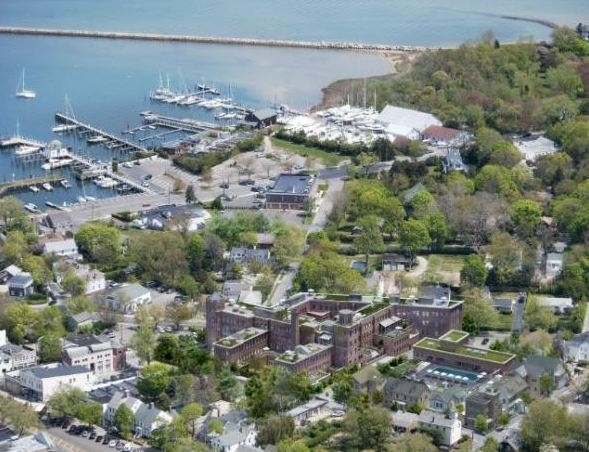 The project is one block away from Sag Harbor’s historic Main Street. For comparison: Watchcase Factory in 1889. 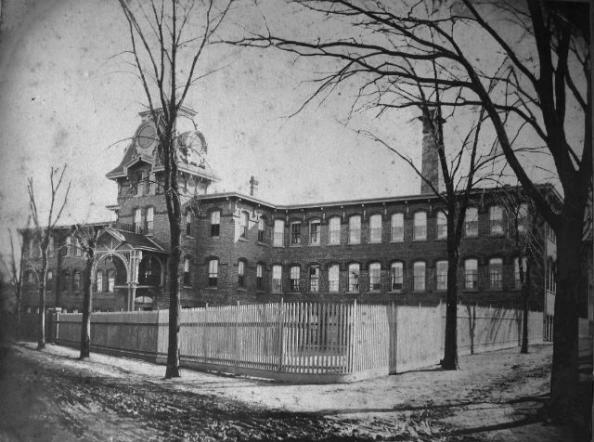 Before it was the Bulova Watchcase Factory, it was the Fahys Watchcase Factory, after Joseph Fahys, who picked the site in 1880.